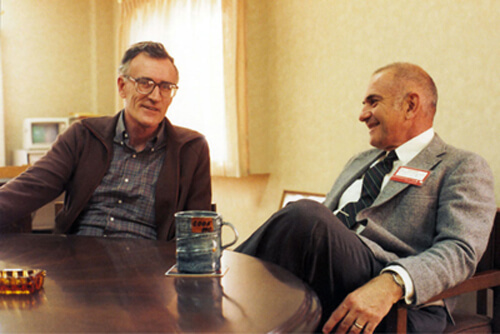 The Urology division was started in the 1970s, when Bill Cook was introduced to Dr. Al Rutner and began to explore the needs of urologists. Rutner provided Cook with drawings and notes on a few ideas, which Cook in turn shared with his team in Bloomington, Indiana, where a de facto urology department was formed. It quickly became obvious that there was real potential for the company to grow by serving the urological community. Soon, the first of Rutner’s solutions, a ureteral catheter with a flexible tip, was created. Over the next few years, Rutner’s innovative urological ideas—a percutaneous stone removal set, a Flexi-Tip® ureteral catheter, and a universal wedge-tip ureteral catheter—became stock items for Cook Incorporated. Eager to launch the new urology operation quickly, Cook refurbished an old warehouse in downtown Spencer, Indiana, and the new urological subsidiary debuted in September 1977 as Vance Products Incorporated (VPI). Within the year, it employed 15 people. Eventually VPI would change its name to Cook Urological Incorporated. The rest is history, and nearly 40 years later, physician collaboration and Bill Cook’s entrepreneurial spirit continue to be cornerstones of innovation within Urology. 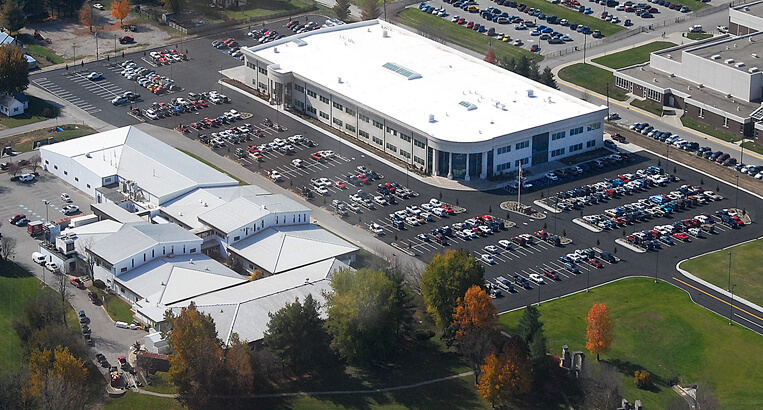 In 2009, a new, 160,000 square foot building (right center) opened its doors adjacent to the old campus.